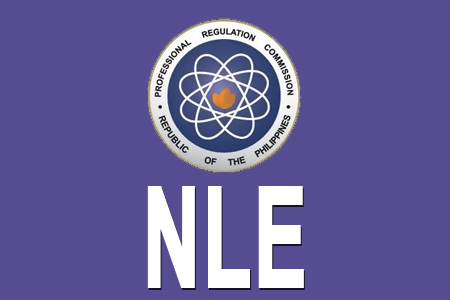 The Professional Regulation Commission (PRC) announces that the May 2014 nursing board examination which is also known as NLE (Nurse Licensure Examination) results may become available before end of month of June 2014. It is almost 25 working days after the last day of exam. Moreover, The Board of Nursing chairman is Carmencita M. Abaquin, and the members are, Leonila A. Faire, Betty F. Merritt, Perla G. Po, Marco Antonio C. Sto.Tomas, Yolanda C. Arugay and Amelia B. Rosales. According to PRC, there are 29,877 nursing graduates took the test on May 25 and May 26 in all testing centers nationwide such as Manila, Baguio City, Laoag, Angeles, Cabanatuan, Cebu, Dagupan, Davao, Iloilo, Legazpi, Lucena, Pagadian, Tacloban, Tuguegarao, Zamboanga, Cagayan de Oro and Bacolod. The list below of will become available once PRC release online the official list of passers. Comments or suggestions about "May 2014 nursing board examination complete list release" is important to us, you may share it by using the comment box below.